Good. 0393337057 Ships promptly from Texas. Lincoln remains unique in his ability to inspire Americans of all backgrounds and walks of life. 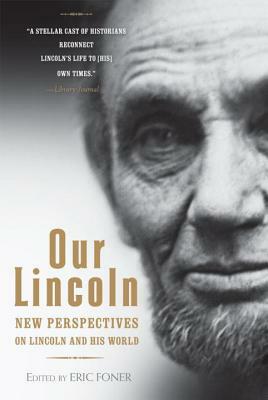 This collection of eleven new essays edited by the distinguished historian Eric Foner helps explain the continued fascination with Lincoln. Organized under the categories Lincoln as President, Lincoln as Emancipator, Lincoln the man, and Lincoln in historical memory, the essays focus on how Lincoln changed and became wiser during his presidency. Although not ground-breaking, this collection provides the reader with the opportunity to reflect upon the continued significance of our greatest president.